We’re now one step closer to Star Trek’s Universal Translator! 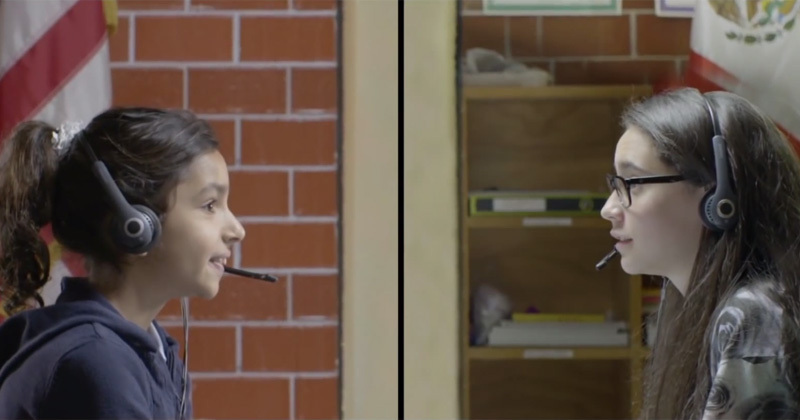 Skype recently previewed Skype Translator to two elementary school classes—one in Washington and one in Mexico City. Skype Translator relies on machine learning, which means that the more the technology is used, the smarter it gets. The team is starting with English and Spanish with hopes to expand into many more languages as the quality continually improves.